List of classes running during April holidays 2019. Duration of each class 10.30-11.15am. 10-17 Pulross Road on the left after Zaks Tyres. 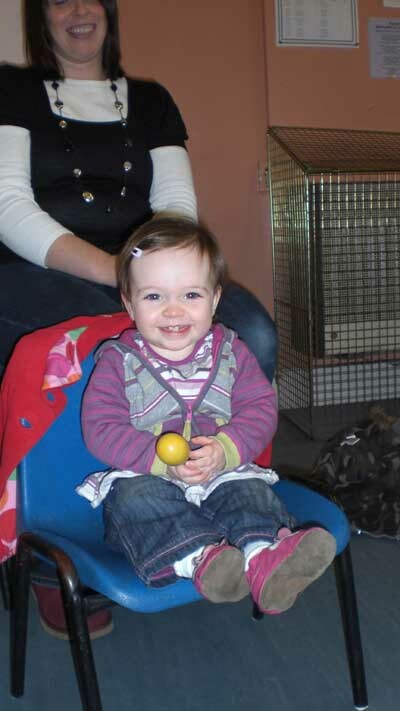 Ruby Rhymes Drop-in music for babies and young children 0-5 years old with their Mums, Dads or Carers. 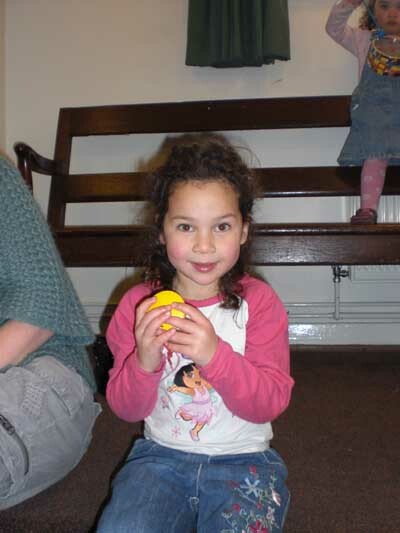 I am a professional singer,songwriter and guitarist and work in nurseries as a young children's music facilitator. I play guitar and sing a mix of traditional songs and my very own original children songs. 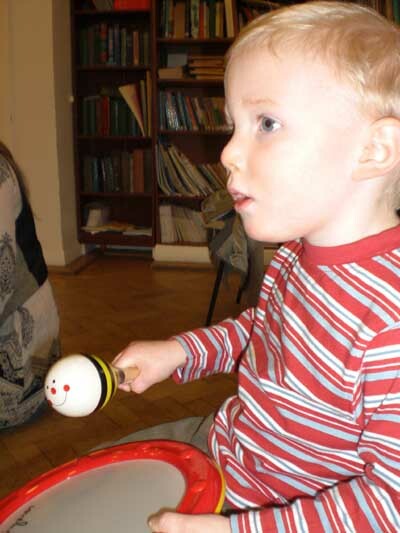 I have lot's of colourful percussive instruments for the babies and young children. Sessions are friendly and informal and many a friendship has been made. Turn into Ferndale Rd from Brixton High Street when you get to TX Maxx, walk straight ahead past "Department Store" and post office. Don't go left under the bridge. Papa is on the left after Zak's Tyres. This venue has a cafe, playground and gardens. You may also enter via pathway directly across the road from Curry's free carpark on Effra Rd. You will come to a set of wire gates on your left with my poster on them. This is the entrance and is 2 minutes walk from Curry's. on Google Maps you should have no problem finding the venue. It is a private space with gardens and is nestled at the top end of Roupell Park Estate. Easiest way to enter first time is to follow friends meeting house sign directly behind Holmewood Road request bus-stop on Brixton Hill. If coming from Streatham get off the bus at the Sainbury's at top of Brixton Hill, cross over road to bus stop on left and follow sign into estate. You will see the building immediately as it has Friends Meeting House written on it. You may also enter estate via Upper Tulse Hill and also Holmewood Gardens but may need to navigate with Map. You are welcome to drop-in to any of the weekly classes and there is no need to enrol, just turn up and join in! 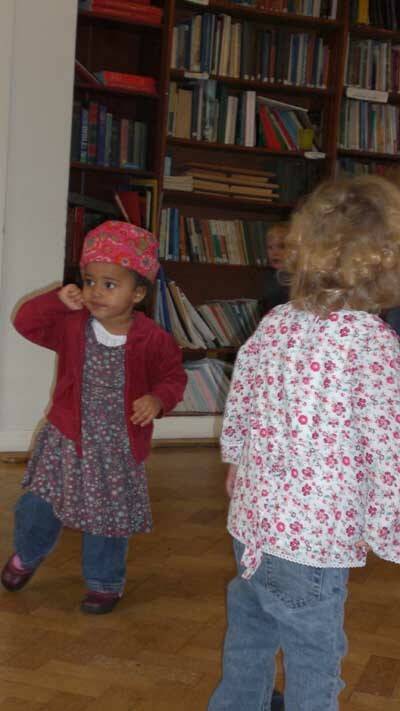 Ruby Rhymes is a uniquely welcoming and stimulating music class for both babies, and toddlers up to 5 years old, with their parents or carers. 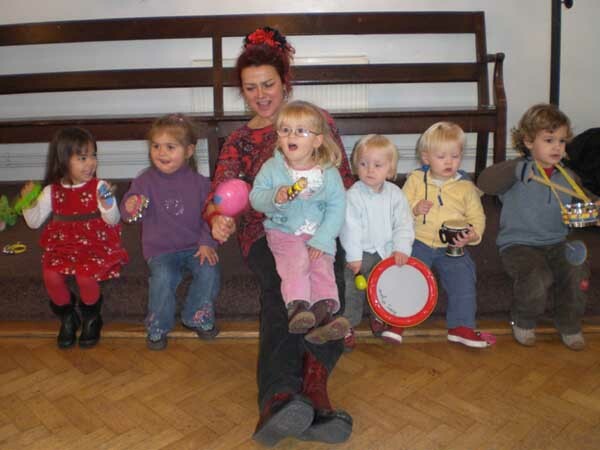 The 50-minute drop-in classes are run by Jane Ruby, a local singer, song-writer, musician and community music teacher. All children get a chance to sing, join in with the actions and musical games, and play along on percussion instruments to Jane Ruby's original songs, introducing them to the animals and birds of Australia, her naughty kittens, counting in Spanish and much more, while Jane Ruby accompanies on the guitar. 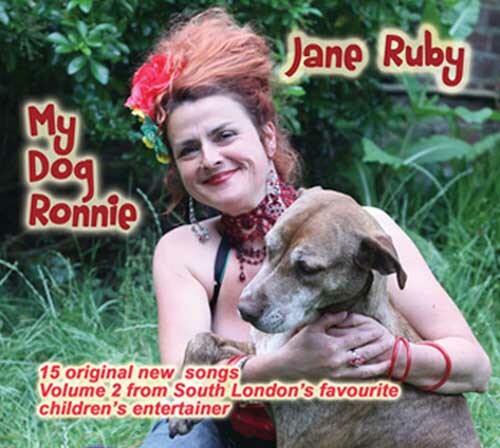 Her children's CDs, 'My Dog Ronnie' and 'The Naughtiest Kitten in the World' can be purchased online here, at a class, or in The "Just Williams" toy shops in South London. Many of Jane Ruby's regulars have been coming for years, and newcomers appear every week. 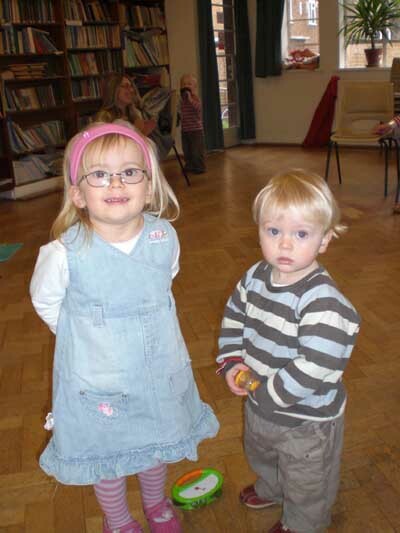 Jane Ruby's warm welcome gives the classes a real community feel, making them a great way to meet other local parents and children.